I had been an early adopter of Google’s online productivity suite, Google Docs (now Google Drive). Microsoft followed shortly after with their web version of their Office suite. And now, it seems that Apple has joined the bandwagon. Well, better late than never right? 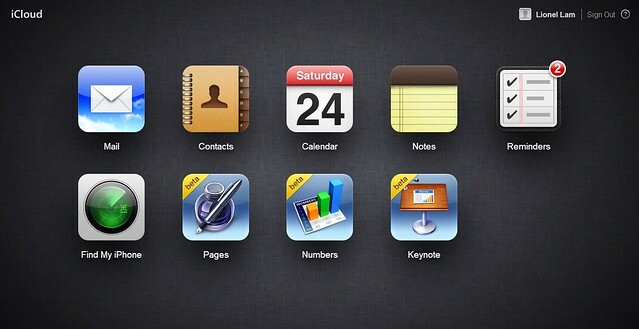 iWork Beta. Now available for non-developers! The iWork applications are still tagged as beta, and performance is sluggish at best, but it’s a bold move especially for a company that had for a long time been trying to crack into the web services niche, something that Google had mastered a number of years back. Let us sit back and wait for more news this 10th September.